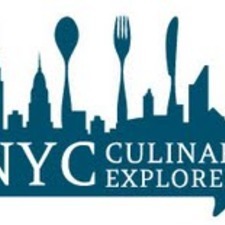 NYC Culinary Explorers is a social food experience group exploring the NYC culinary scene one bite at a time. To celebrate Cinco De Mayo and jump start our Bike-N-Bite season, we thought it would be a great opportunity to tour 3 of the 5 boroughs while eating delicious Mexican food from some of the top restaurants along the way. Tour will last 6-7 hours and roughly 30miles. The price of this experience ($35) does not include cost of meals, drinks or bike rental. We can help you find a rental bike if required, it will be around $20 - $30 for the day.